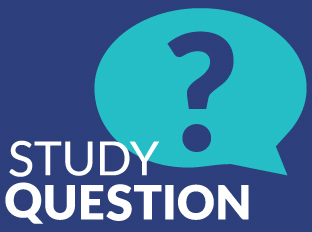 Are you currently studying for the Series 6? 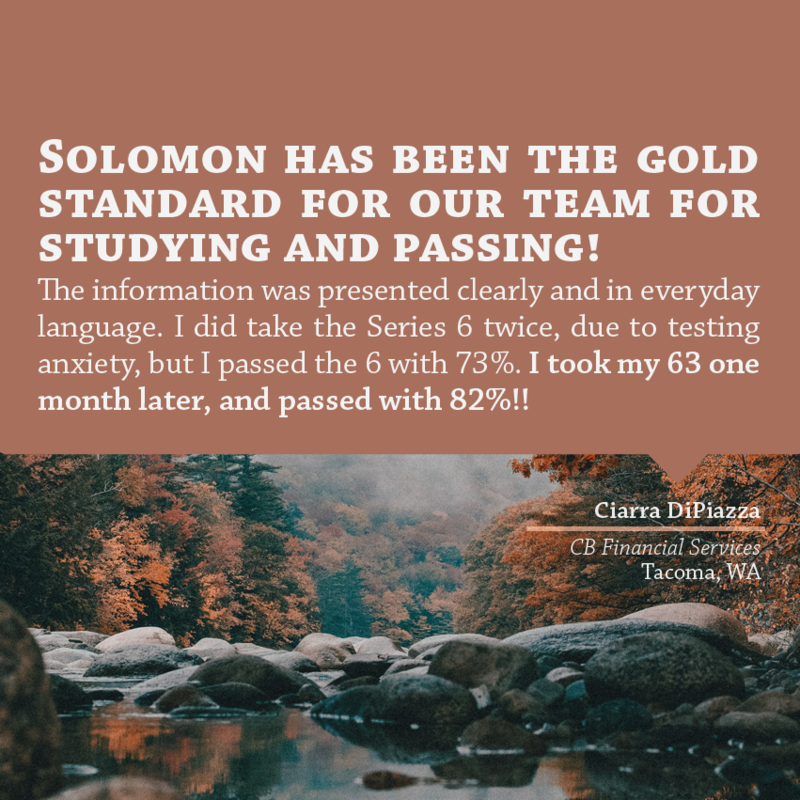 Solomon Exam Prep is excited to host a two-day Series 6 class at our office in Portland, Oregon for $299! The class will be held on Monday, March 19th and Tuesday, March 20th. Taught by one of our instructors, this live, in-person class will cover the major topics of the Series 6. This class will include a study schedule and PowerPoint slides from the instructor. Interested? Give us a call (503-601-0212) or send us an email (info@solomonexamprep.com) and we will save you a spot. Full payment must be received by March 14th, so don’t wait! 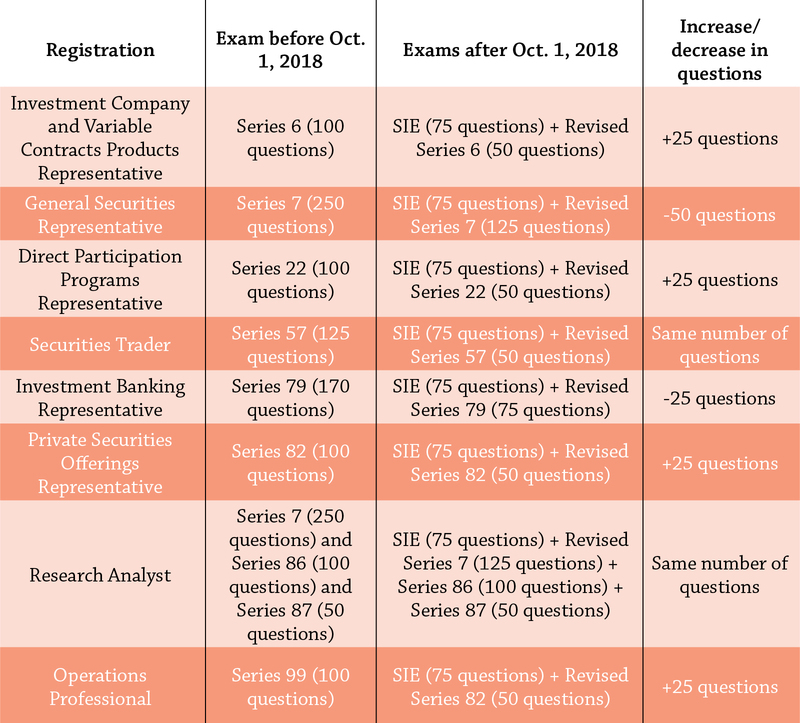 Solomon Exam Prep is excited to host a two-day Series 6 class at our office in Portland, Oregon for $299! The class will be held on Monday, February 5th and Tuesday, February 6th. Taught by one of our instructors, this live, in-person class will cover the major topics of the Series 6. This class will include a study schedule and PowerPoint slides from the instructor. Interested? Give us a call (503-601-0212) or send us an email (carson@solomonexamprep.com) and we will save you a spot. Full payment must be received by January 31st, so don’t wait!